Tasmania, an island of contradictions and has endless things to do and see. Tasmania, an island of contradictions and has endless things to do and see. So whether you are a foodie; interested in nature and wilderness; want to learn about our convict history or love participating in sports and adventure, there is plenty of amazing things while you are here. Browse the many things to do on our special island below. Each year, we have people visit for their own Tasmania holidays, and for good reason. From it’s refreshing, clean air quality and incredible vegetation and native wildlife to its world-class wineries, golf courses and accommodations, a visit to our island is a departure from your average holiday. Wondering what to see in Tasmania while you’re here? We’ve shared our favourite things to do and see in Tasmania. Holidays here are just more exciting – see for yourself! Tasmania holidays planned by the pros! Explore the various parts of the island, location by location, below. OUTDOOR ACTIVITIES – One of the best things to see in Tasmania is the island itself! Our beaches, mountains and outdoor activities will give you the sense of adventure you crave. TOP ATTRACTIONS – You don’t want to miss out on our most popular tourist attractions. You’ll learn all about Tasmania while visiting these sites and learning about the island’s history. WILDLIFE, NATURE AND SCENERY – There is no shortage of opportunity to enjoy stunning wildlife here. Enjoy extravagant nature tours, scenic walks and much more. Why not pair a private wildlife tour with a self-guided hike and get the best of both worlds? SHOPPING, INTERESTS AND LEISURE – Be sure to schedule a day of leisure and relaxation during your Tasmanian holidays! You don’t want to miss our on our range of shopping markets, and popular destinations on the island. 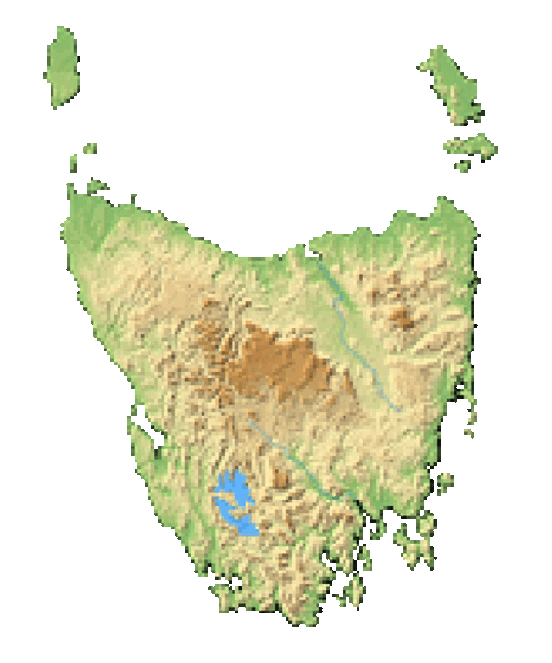 HISTORY, ART AND CULTURE – Year-round festivals and events are frequent in Tasmania. Discover a fun musical performance, learn all about Tasmania while watching celebrations of ancient pagan rituals and much more. SPORT – World-renowned golf courses, kayak expeditions, surf lessons and MTB trails will keep any athlete (pro or otherwise) entertained. If you’re looking for a fun adventure, Tasmania can deliver! At Tasmania.com, our team is passionate about helping you achieve your dream vacation, whatever that may look like for you and your family. We’ll work with you to custom design your Tasmanian experience, from your accommodations throughout the island to your smaller travel details. Learn more about Tasmania and the wide variety of holiday packages we offer so you’re able to experience everything you want to on your next holiday getaway!